Litigation Productions, Inc. (Lit-Pros) About us. | Litigation Productions, Inc. | The Ultimate Litigation Weapon. We know everyone has a story to tell, and our mission is to help you tell your client's story with the latest multimedia technology available. At Litigation Productions, Inc., we are inspired to render services of the highest quality to our clients. 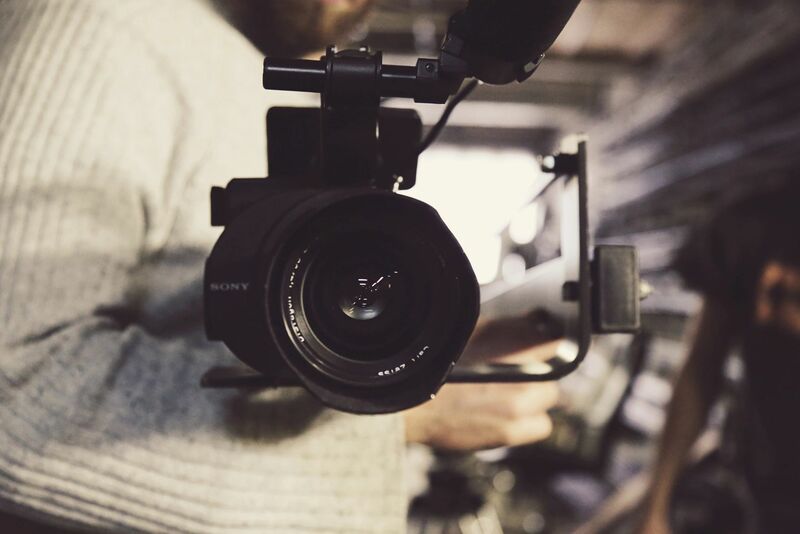 With the use of advanced audio/video equipment, we produce results that further our client's cases, and add value to their bottom line. Get to know your Litigation Productions Team. We're here to help. 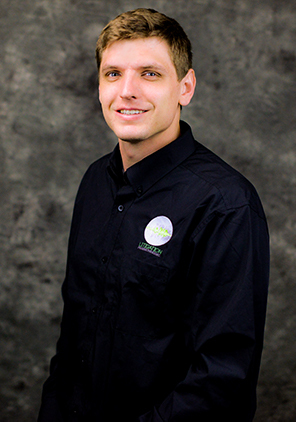 Josh Burton is an IT Specialist and Videographer at Litigation Productions, Inc. Mr. Burton graduated with honors and perfect attendance from MTI College acquiring his Associates of Arts Degree in Paralegal Studies. Before becoming a Paralegal, Mr. Burton served on active duty in the United States Army for five honorable years and an additional year in the Army Reserves. Mr. Burton completed a twelve‑month tour to Iraq, during which, he received the 'Brigade Soldier of the Week' award. Mr. Burton is a recipient of the Army Good Conduct Medal, the Army Commendation Medal, and the Army Achievement Medal. 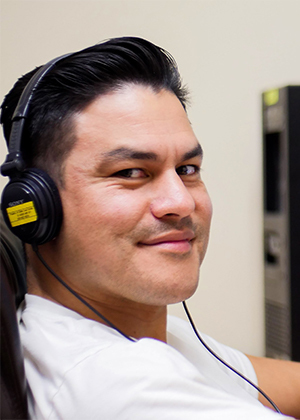 Mr. Almaraz' dream job was anything having to do with a video camera, editing and telling a story… pretty much anything to do with video production. The thought of being able to go to work every day and be the person whose sole job was to work with camera equipment, edit video and make the occasional commercial was an idea too good to be true. Blessed with beautiful twin boys who make him the proudest dad in the world on a daily basis, Mr. Almaraz also loves spending time with his family and friends. Michael arrived to the USA in 1988 as a student. He then returned to Belgium for mandatory military service (Para-commando),came back to the USA in 1995/96. Michael studied automotive technology in 1997. Worked as a technician until 2007. Taught automotive technology for 3 years (electronics/electrical, climate control, NISSAN program). Acquired FAA Helicopter and Airplane license. Certified Professional Divemaster (Scuba). Traveled and live throughout the world including Asia.. Future interests include studies in Law (Constitutional law), Biology, Cosmology, and anything Medical. 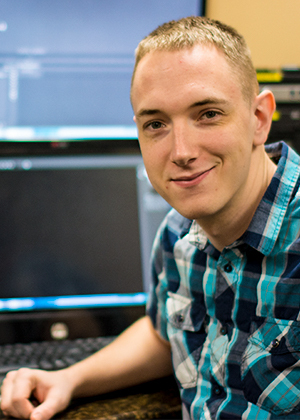 Patric graduated from Algonquin College in 2014 with a degree in Broadcasting. Patric's passion is shooting and editing video. In his spare time, Patric likes to spend time with his wife, hiking, and playing video games. 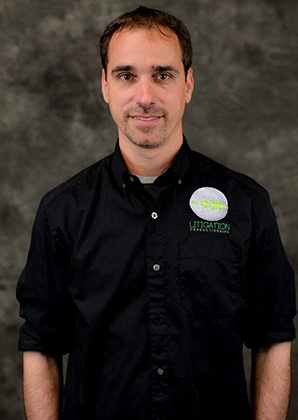 Patric has made a living doing freelance videos, and video production for summer camps. Patric's parents were law enforcement officers, so he always learned about criminal law. Hear what others in the industry have to say about us.